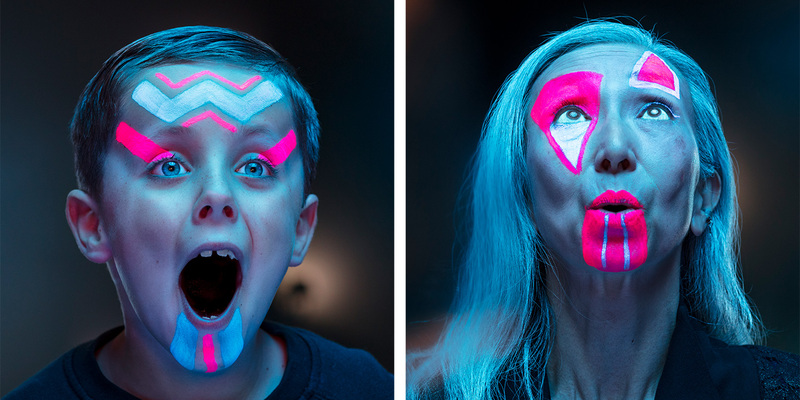 This week’s Fresh From The Field features a campaign for this years LUX Light Festival by Strategy Creative. 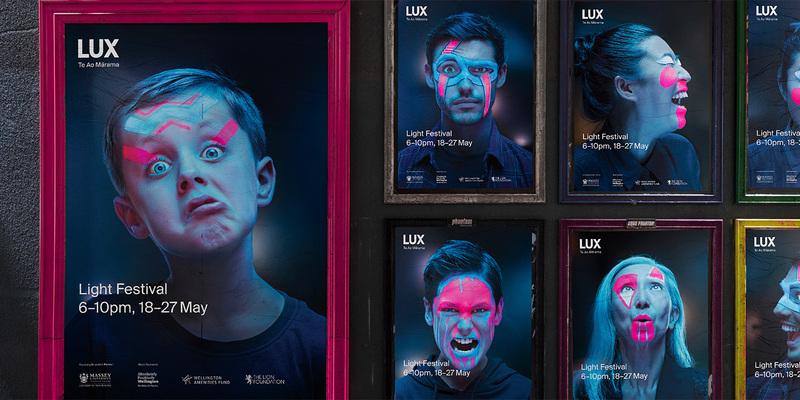 LUX Light Festival is a free public light festival that turns Wellington into a captivating celebration of light, art, technology and design. 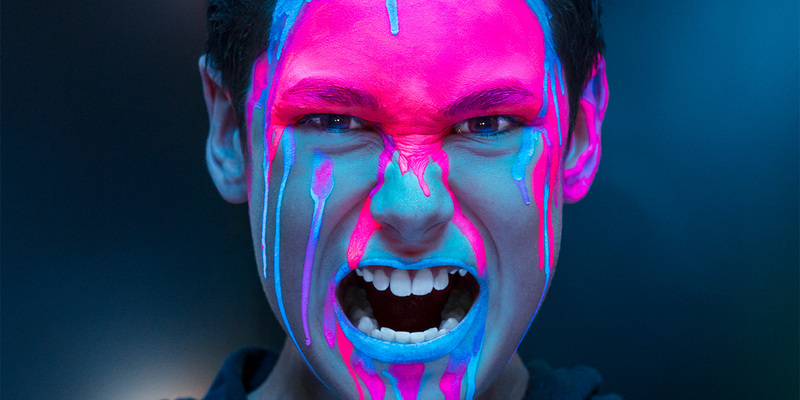 The largest light festival in New Zealand, LUX showcases a fantastical array of light sculptures that wind their way throughout the Wellington waterfront and Frank Kitts Park. 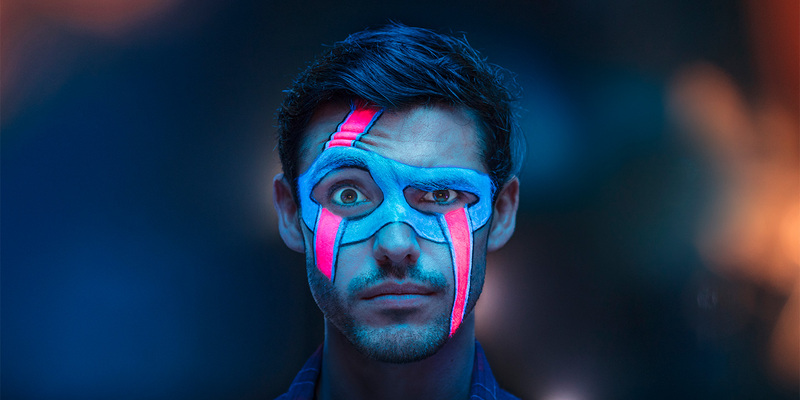 LUX approached Strategy Creative to create an exciting, recognisable campaign identity for the 2018 festival. While the light sculptures are the main attraction, the event is nothing without the people who get out on a cold winter’s night to enjoy it. So, with this year’s campaign we wanted to promote the festival atmosphere by encouraging Wellingtonians to ‘get into it’. 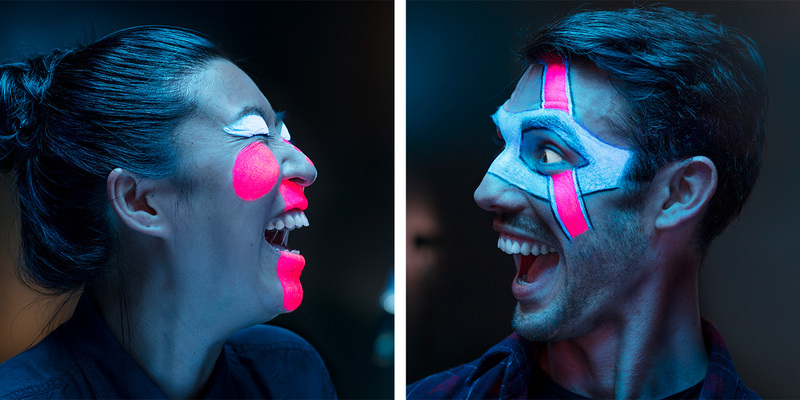 Working with Steve Boniface and a bunch of UV face paint and lights, we created a series of images showing people getting into the spirit of LUX. These images were used across all of the marketing collateral to create interest in the event and recognisability around Wellington in the lead up to LUX.